We’ve found it common for a lot of businesses to seek our accounting services specifically during tax season. That’s great! We understand that you want to be sure that there are no faults or anything overlooked before filing your taxes. But at Peakview CPAs in Northern Colorado, we offer so much more, year-round, to help your company succeed and continuously see exponential growth. Along with our bookkeeping and tax services, we provide expert consulting services to ensure that you and your company are making the right financial and business decisions for success. Our team of accountants have the experience (over 50 years combined), the knowledge, and most importantly, the dedication to help your business now, and in the foreseeable future. 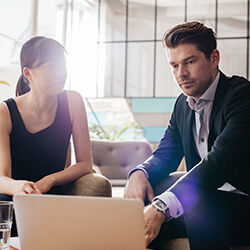 During your free initial consultation, we will have you explain your business model and your hopes and goals for down the road to get a better understanding of what you’re after. We’ll work with you directly to make sure that all of your needs and expectations are met through our expertise. We know that taxes and financial planning and preparation can be a headache on your own, so we’re here to guide you through each and every step. 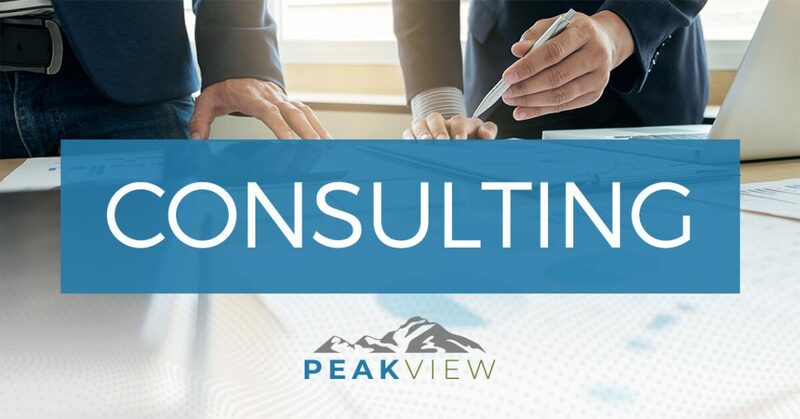 At Peakview CPAs, our goal is to help you and your business succeed, as well as ease the stress that tax services and financial decisions cause to business owners who attempt to go through it alone. So our services are not only beneficial during tax season, but all throughout the year. Contact our office today to utilize our services and stop worrying about complex financial tasks. We’ll take the wheel regarding your business’ taxes, payroll, bookkeeping, and more. We look forward to working with you.